An EFCC report on allegations of corruption leveled against former President Obasanjo has been obtained by a media platform and made public. 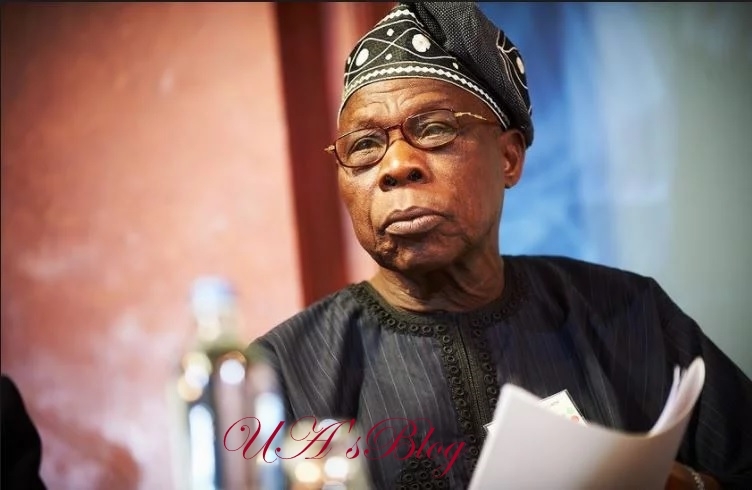 Other allegations against Mr Obasanjo include the “evidence” that he owned foreign accounts, including a Platinum Credit Card, with which he siphoned money and made purchases abroad; that a “N6.5 billion proceeds” realised from the appeal fund for the construction of Mr Obasanjo’s Presidential Library were diverted to private use; and that Mr Obasanjo used his presidential powers to approve a licence to Obasanjo Farms, which was in “shambles” while he was in prison, to be sole importer of grant parent stock of chicken. On the Defence contracts, the EFCC said investigators showed that the Ministry awarded contracts ranging from military equipment to other related hardware valued at about N6.7 billion, $28 million, €26 million, DM6 million. The report’s findings on the Presidential Library showed that its fundraising launch on May 14, 2007, realised ₦3.5 billion and $250,000. Of that sum, N1.3 billion was paid to the project contractor, Messrs Gitto Construction Company of Nigeria, as well as the sub-contractors and the project consultants. “That between 1988 and 1998, over N41 million was borrowed from First Bank, Union Bank, NAL Merchant Bank, Afribank, and UBA and this was used to grow the Farms while proceeds through profits were reinvested into farms. On the Transcorp shares, the EFCC said the blind trust managers of the former president’s businesses approached the UBA for ₦500 million credit with which they bought 500 million units of Transcorp shares as N1 each. The EFCC further stated that between 1999 and 2007, the PHCN received over N273.65 billion and not N521 billion and that the appropriation was for its day to day activities, including generation of electricity, transmission, and distribution. The various contracts awarded in relation to electricity generation, according to the report, amounted to N22 billion, $445 million, and €29 million.